Do NOT play these guys in Beer Pong. not proper or suitable; highly entertaining and worthy of praise. Who wants to Vaseline the doorknobs and saran wrap the toilet seats with me? Barnbrook Design of London has just completed an identity project for a Japanese company called Dignity that hails as the first truly contemporary funeral director. 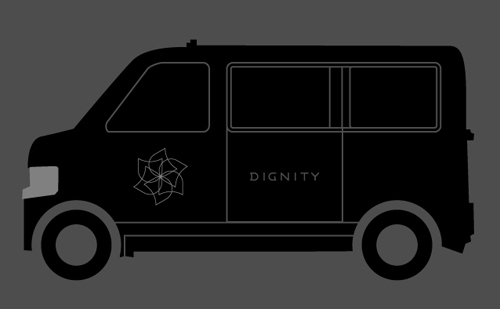 Along with their funeral home, Dignity has plans for a branded ambulance, gravestones, and a couple less traditional offerings. Here’s where it gets weird. 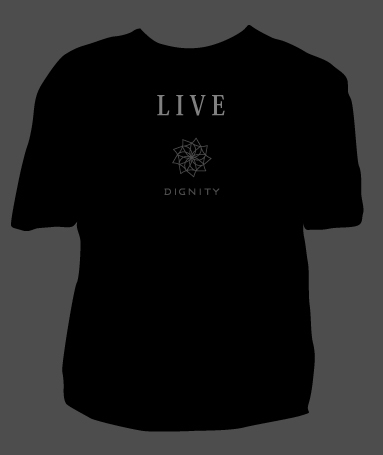 First, Dignity t-shirts. 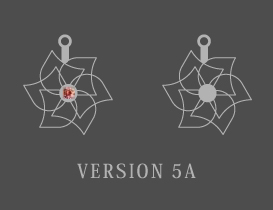 For retail purchase. I understand the whole "as stylish in death as in life," but, "as stylish in life by promoting how stylish you’ll be in death"? I’m not so sure. Now for the true kicker. Gemstones made from… the ashes of the deceased. Um, yuck. Have we really come to a point in society that our prized self-image lives well beyond our departure? A fancy box or urn to rest in is one thing, but a set of studs for our kids to pass on so we’re present at our grandchildrens’ weddings? I’m officially creeped out. But, this does point to a trend that I’m sure will continue – the careful management of our self-image through what we buy, join, and associate with. It’s a longstanding phenomena, but what’s changing is the scope. We’re seeing parents managing their kids’ personal image from the moment they’re born (think Myspace for tots), and we’re just beginning to see the tip of what’s possible for managing one’s identity in death and beyond. Yes, speech bubbles communicate all the warm fuzzies of connection, dialogue, messaging, community, collaboration, social media, etc. of Web 2.0 applications. 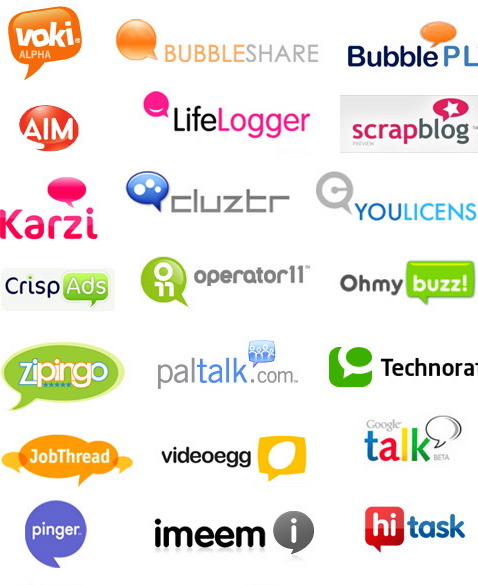 Unfortunately, and rather like rabbits or pigeons, there are simply too many speech bubble logos in existence. It’s officially overdone. Sorry. Here’s a small sample of the expansive speech bubble family from eachday’s post.